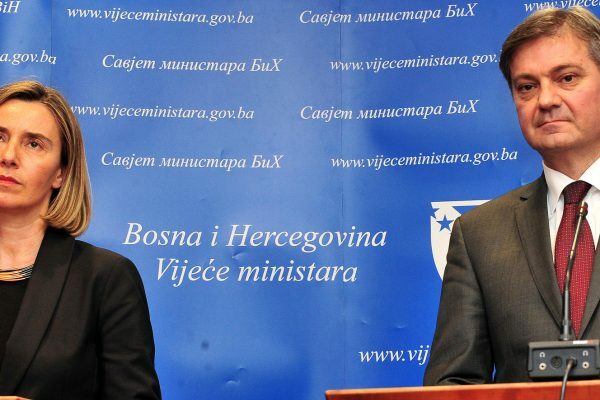 In the course of 15 days, the Chairman of the BiH Council of Ministers, Denis Zvizdic, gave at least four false statements on the EU Coordination mechanism in BiH. This happened twice in front of the BiH Parliamentary Assembly, once in front of the EU representatives and once while talking to the representatives of the media. Speaking of the coordination mechanism, it will surely be in line with the dynamics… its harmonization will be in line with the dynamics of submitting this application, which will follow in the next ten days or so. (…) I’ve already said that the mechanism of coordination and its harmonization will be in line with the dynamics of submitting the application itself, which will be submitted on 15.02.2016. 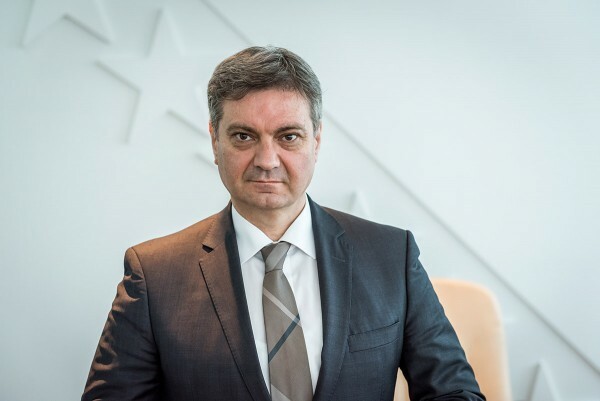 Chairman Zvizdic pointed out that Bosnia and Herzegovina submits the membership application during this month and expressed his belief that it will be a credible one. He emphasized that the negotiations with the EU on the adaptation of SAA will start next week, while it is expected that an efficient coordination mechanism, based on constitutional competencies of all government levels in BiH, will be adopted. I repeat, there was no secret adoption (of the document), the session was public and it was held on January 26th. 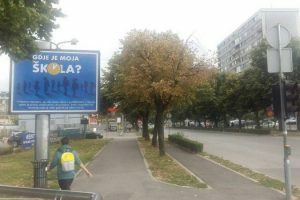 On 9.2.2016, “Klix” published truly incredible news that sounded like something out of a Monty Python sketch: The Council of Ministers of BiH has secretly adopted the EU coordination mechanism, published it in the Official Gazette of BiH and remained completely silent about it for two weeks, almost as if they expected it to go unnoticed. The decision on the system of coordination of the EU integration process in BiH was adopted on the CoM session held on 26.1.2016 and published in the Official Gazette on 9.2.2016. – which is when “Klix” picked up the news, being the first to inform the public on this new development. In the meantime, the CoM Chairman, Denis Zvizdic, continued to give statements on the coordination mechanism, each time using the future tense, as if the coordination mechanism wasn’t already adopted. To make matters worse, two of such statements were given as answers to the questions of two state MPs, on the 24. session of the PABiH House of Representatives (3.2.2016.). The third statement was published on the CoM website in the official press release on the visit of Eduard Auer, the Head of Division for the Western Balkans European External Action Service. This meeting took place on 8.2.2016, in presence of Lars-Gunnar Wigemark, the Head of the Delegation of the EU to Bosnia and Herzegovina and EU Special Representative in Bosnia and Herzegovina. So, in less than a week, Zvizdic openly deceived both the highest legislative body in the country and the representatives of the European Union – the same one whose membership BiH is trying to reach by, among other things, adopting the coordination mechanism. But the CoM Chairman didn’t stop there, either. 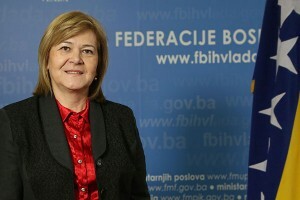 After the media discovered the decision in the Official Gazette, Zvizdic stated that the session held on 26.1. was public and the coordination mechanism wasn’t adopted in secrecy. Proving that this CoM session was anything but public is probably redundant. However, for argument’s sake, we took a look at the official “Session announcements” section on the CoM’s website, which has no mention of the session held on 26.1.2016. The 41. session, held only a day earlier, is followed by the 42. session held on 1.2.2016. – with nothing in between. It’s unclear why the CoM decided to make a farce out of the adoption of one of the crucial documents in the process of EU integrations of BiH. What is, however, absolutely clear, is the fact that Denis Zvizdic has been intentionally deceiving both the local and the international public for (at least) 15 days, so his statements can only be rated as entirely false.